At Lees, we understand that life can be hectic. OUR RUSTIC KITCHEN IS HERE TO MAKE MEAL TIME EASY. We offer a vast array of hot prepared foods. Everything from our customer favorite chicken pot pies, to meatloaves, ribs and more. That's not all! Our hot foods bar is a deliciously convenient way to make a meal in minutes. We offer a dynamic selection of scratch-made items for you and your family to enjoy. Everything from flavorful chicken piccata and marsala, to succulent pulled pork, an array of artfully prepared side dishes, and so much more. 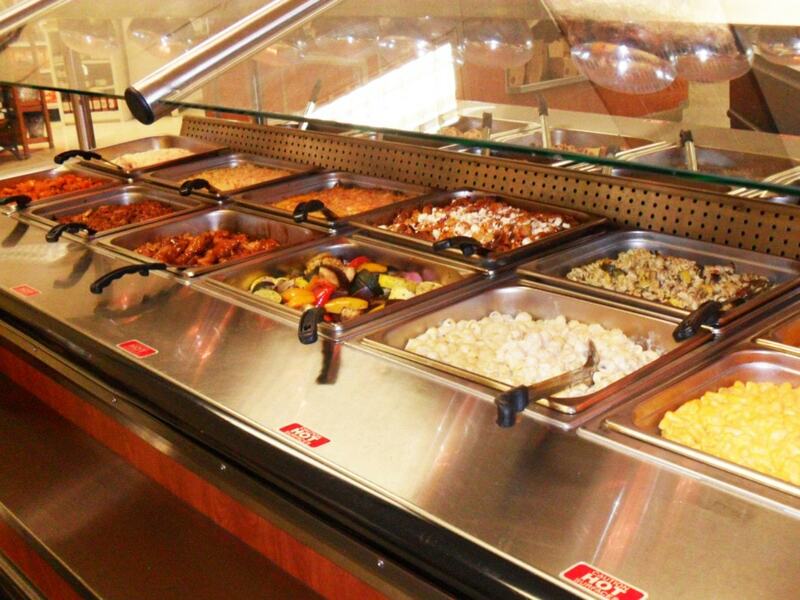 Our seasoned chefs put their years of culinary experience into every dish that goes into our hot bar. Stop by for lunch or dinner and build your own outstanding scratch-made meal without the hours (and mess) in the kitchen! In the mood for a perfectly sliced cold cut, flavorful, scratch-made salad or convenient heat-&-eat meal? Our deli has you covered! We carry a wide assortment of house-made items as well as top brands like Boar's Head, Boston Salads and much more. All our meats and cheese are sliced to order, just the way you like it. We also have a fully stocked salad bar!